In 1954 the Senate Subcommittee on Juvenile Delinquency conducted hearings on comic books. 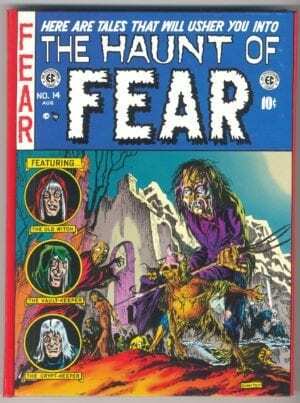 In response, the industry formed a new trade association (the Comics Magazine Association of America). 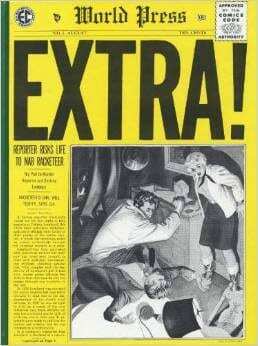 This association formulated a new Code to self-censor the industry and on October 26, 1954, adopted the Comics Code which controlled what content would be permitted in comics. 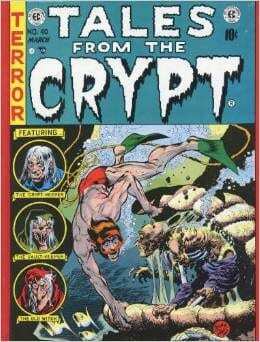 The guidelines focused exclusively on crime and horror comics. Soon, the genre was no longer commercially viable. 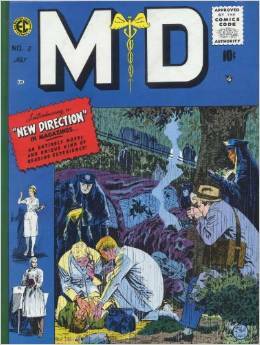 In an effort to get around the Code, EC printed a new line of “clean” short-lived comics entitled “New Direction.” M.D. is the sixth of EC’s “New Direction” titles. This publication is dedicated to the Family Doctor. 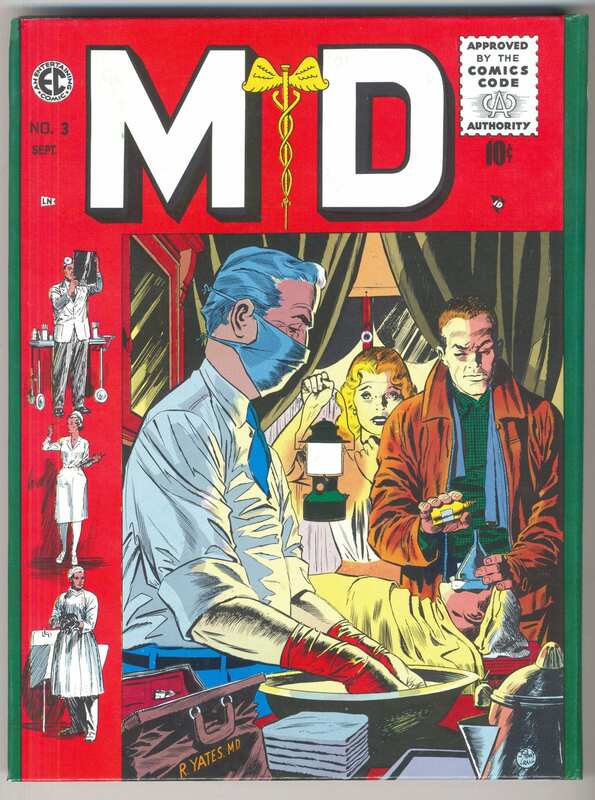 It contains graphic stories of disease and misfortunes that beset people and the treatment they receive from the Family Doctor and all his associates. This EC Library volume is hardback, containing all 5 M.D. issues. 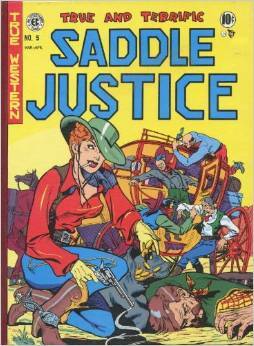 Each cover is printed in full color and the interior art and stories are printed in black and white from the original artwork so the reproduction is crisp and clear.